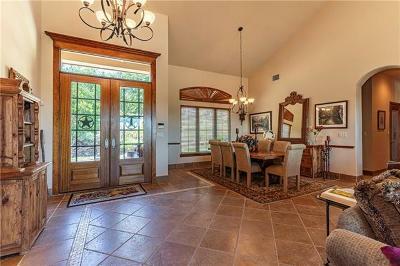 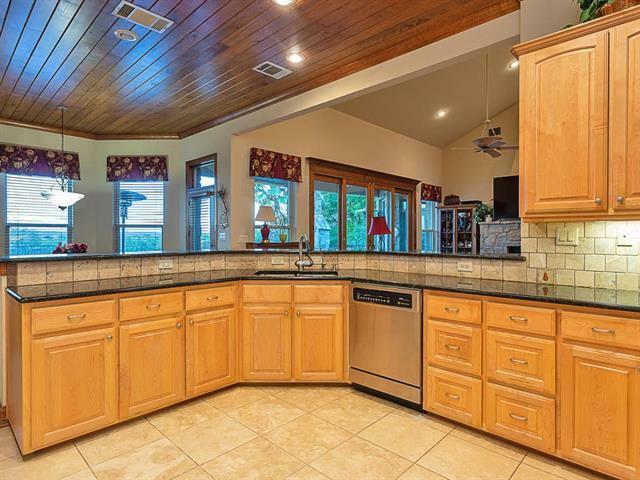 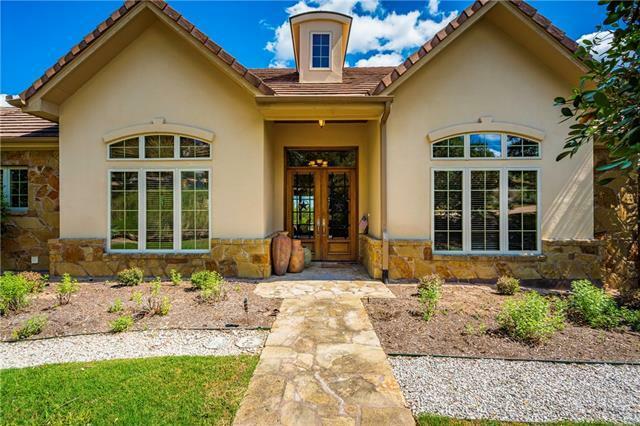 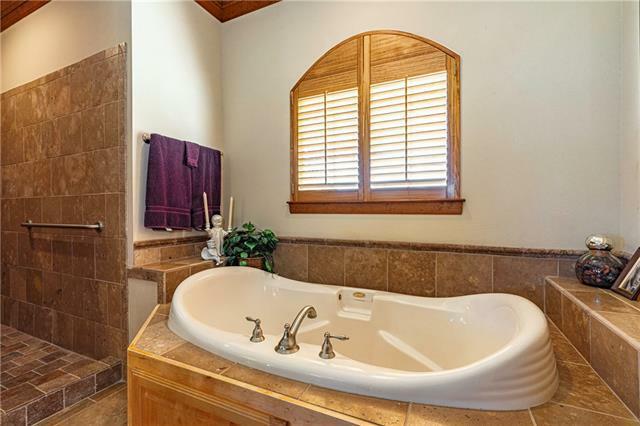 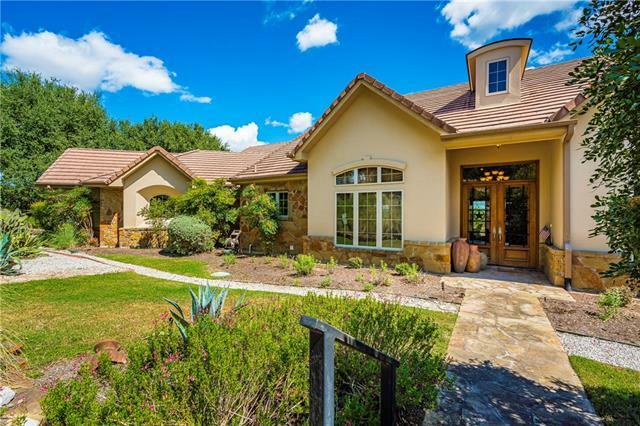 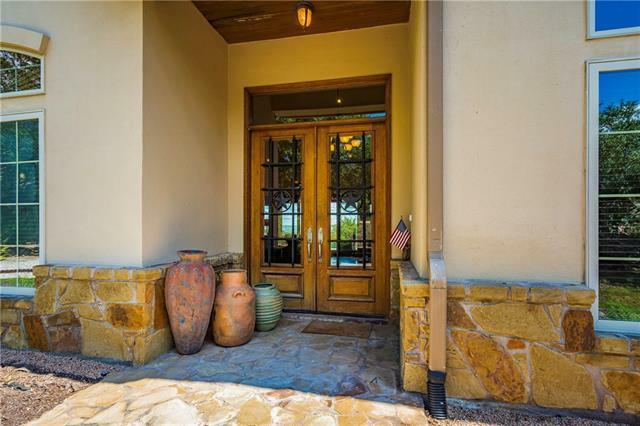 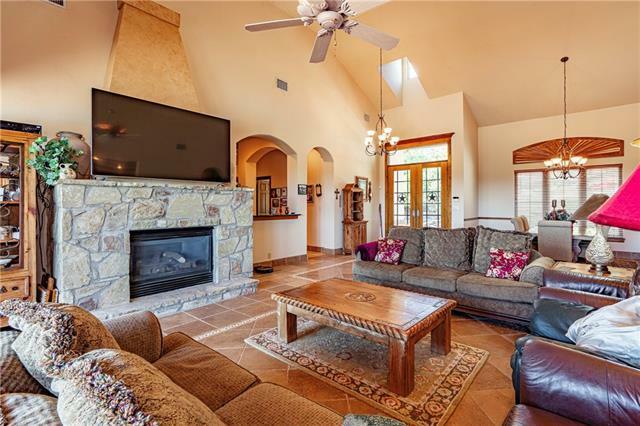 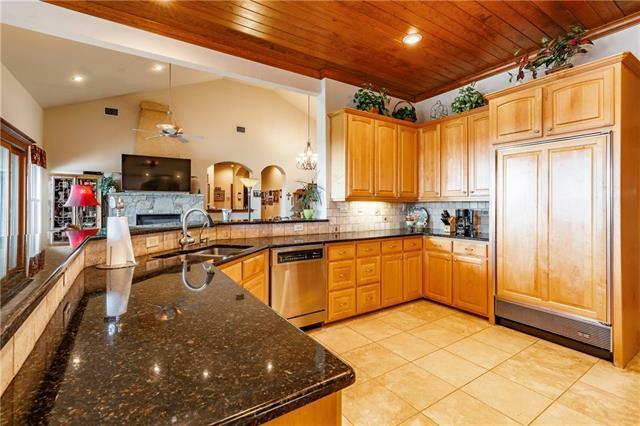 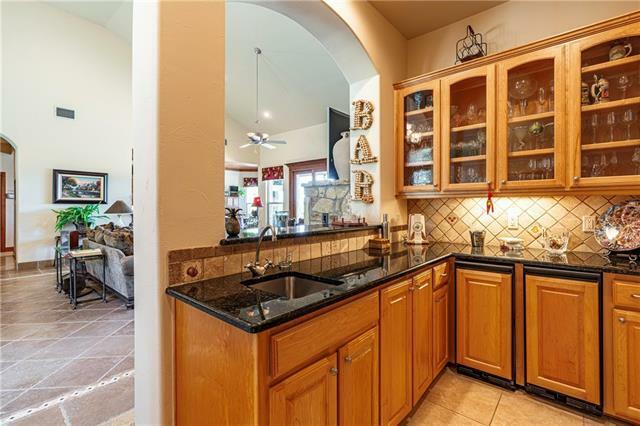 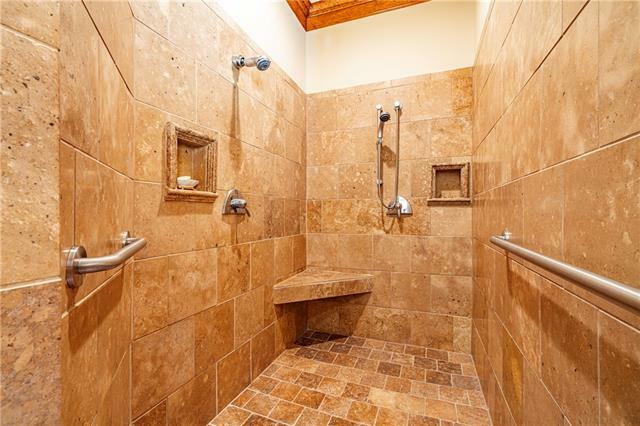 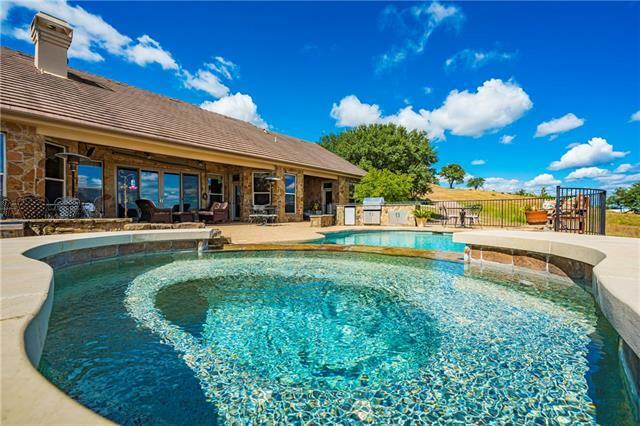 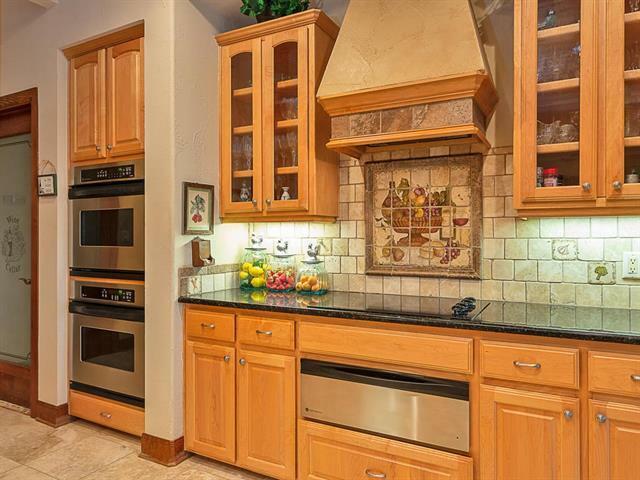 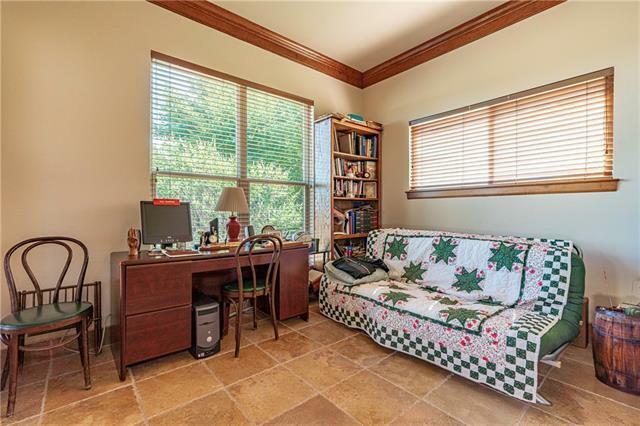 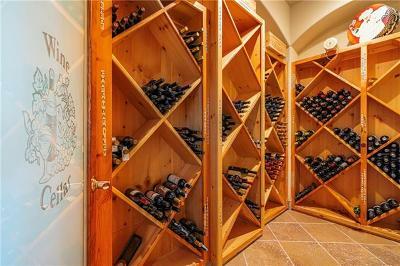 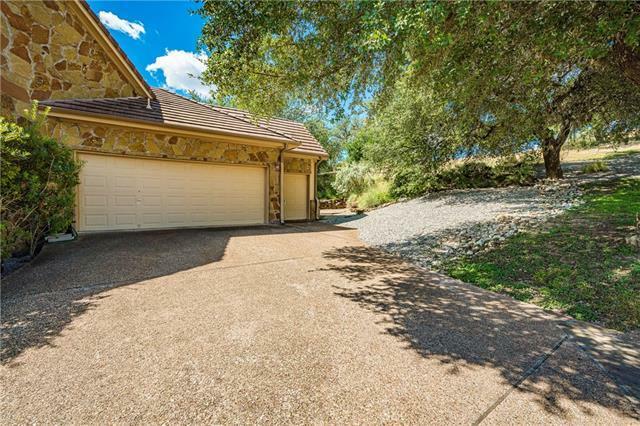 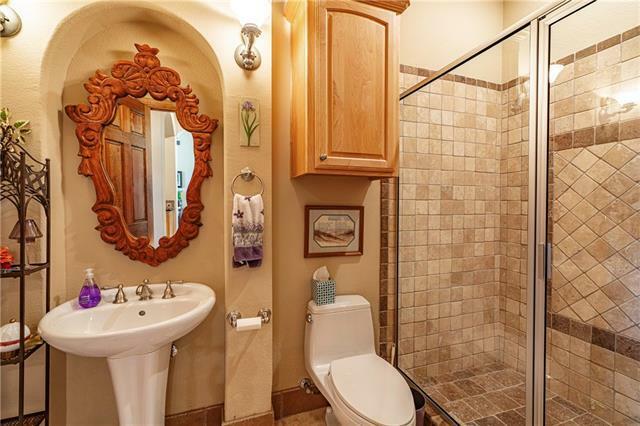 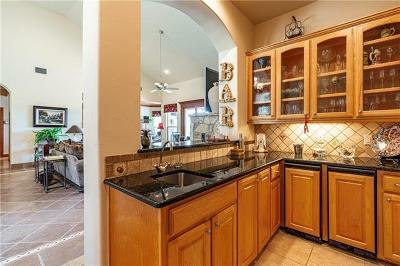 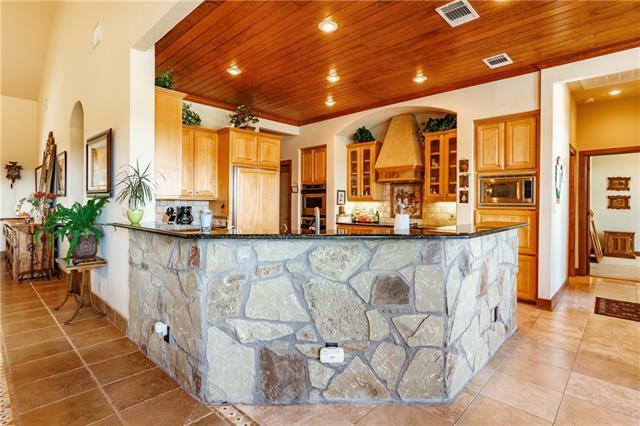 Thoughtfully designed, custom built one-story home situated on over and acre in Barton Creek Lakeside. 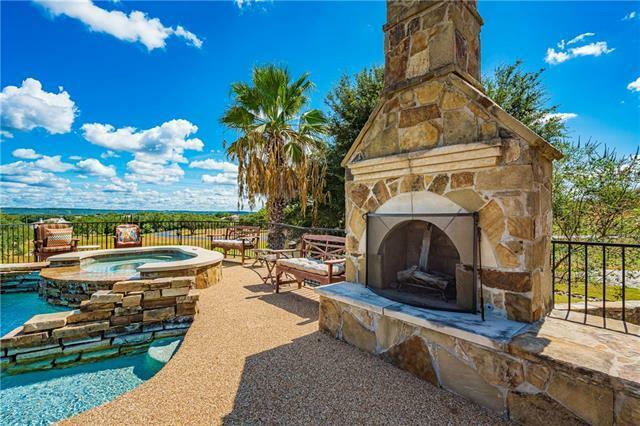 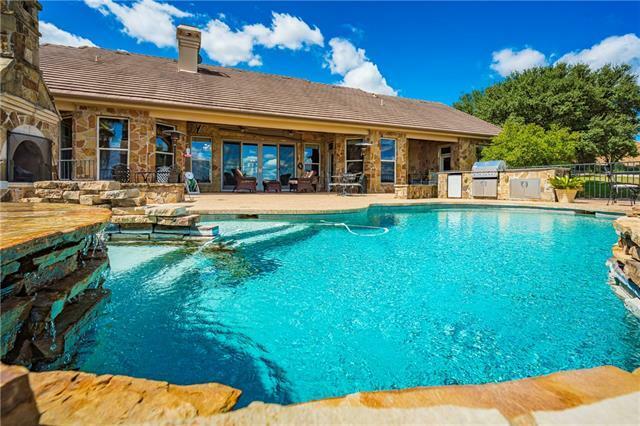 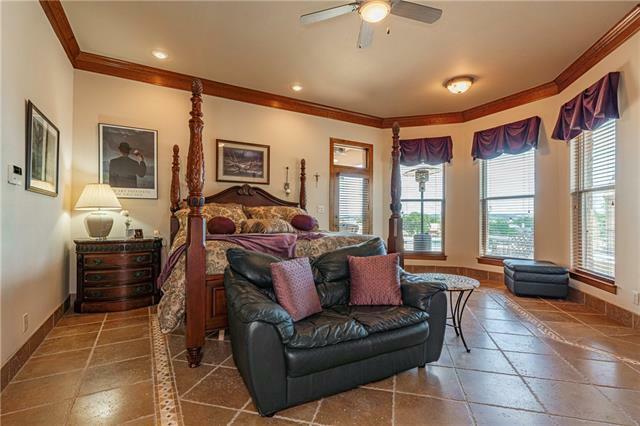 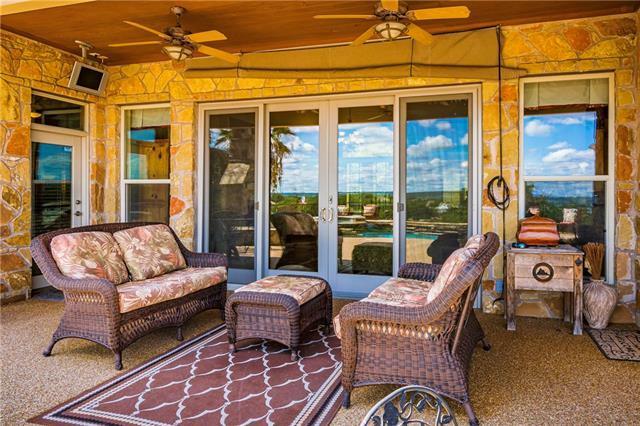 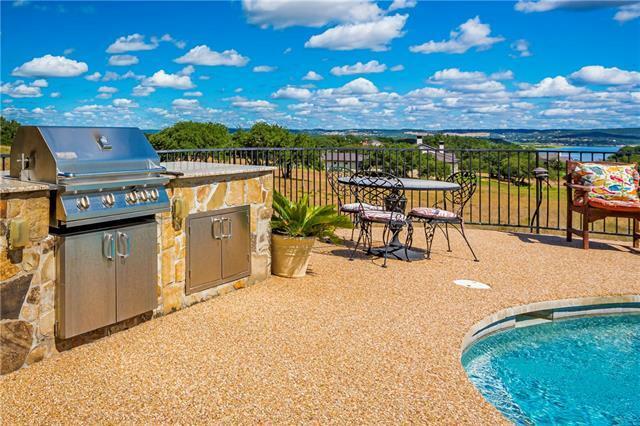 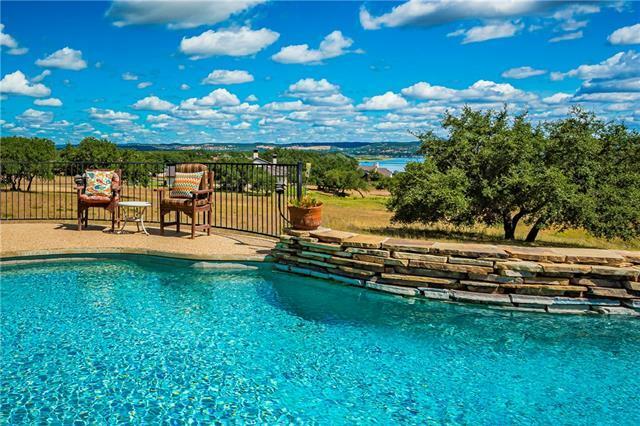 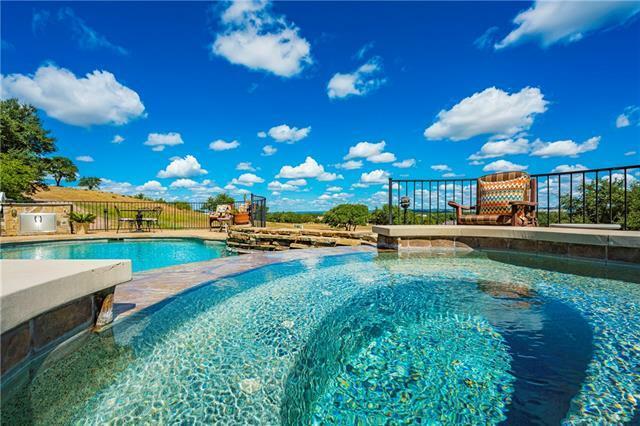 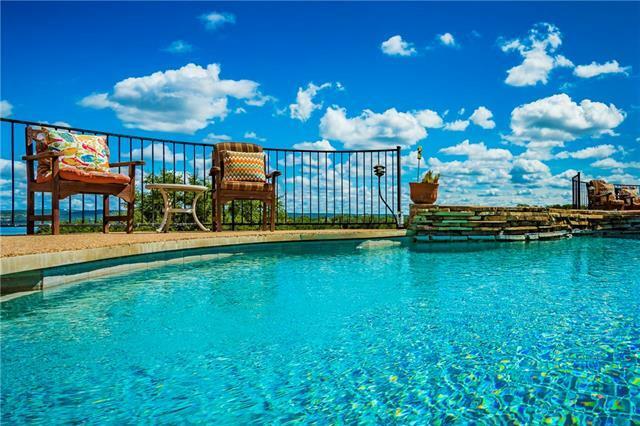 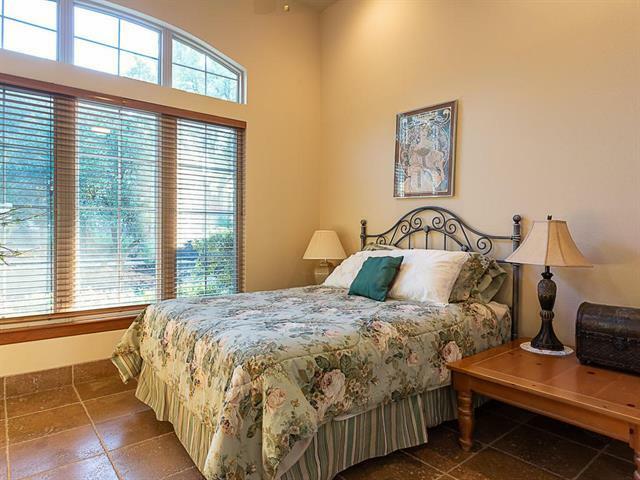 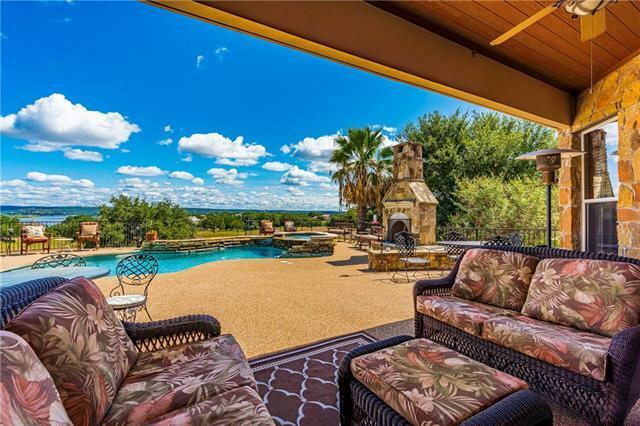 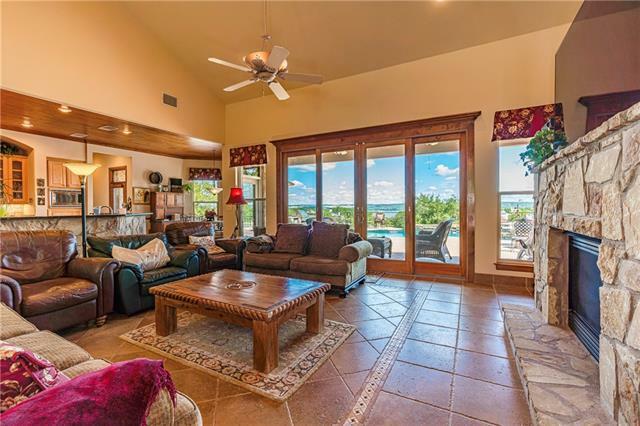 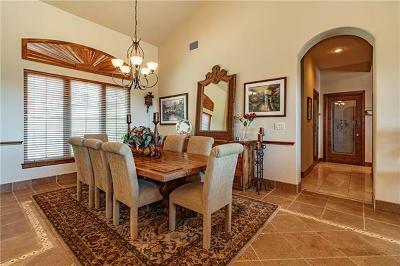 Peaceful and serene setting with gorgeous views of Lake Travis. 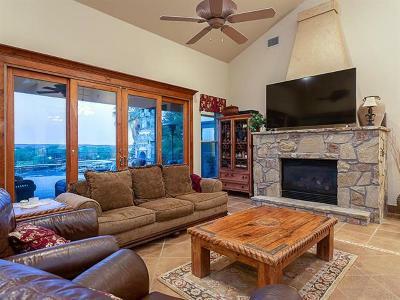 Ideal for entertaining inside and out, featuring an open and casual floor plan with glass doors opening to an over-sized patio, sparkling pool, spa, out-door kitchen, and cozy fireplace. 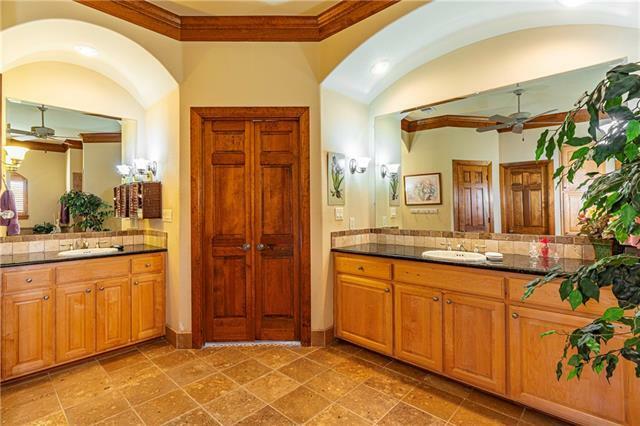 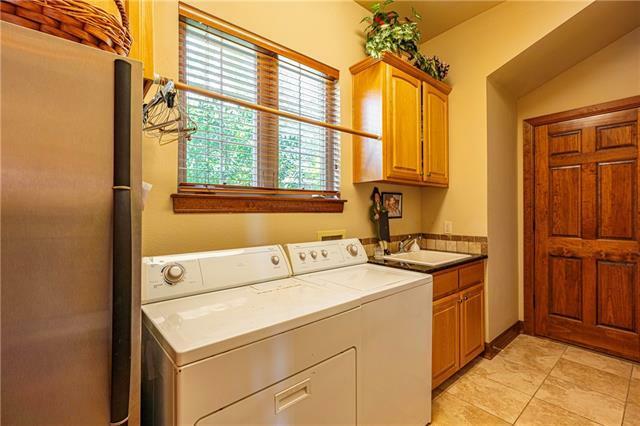 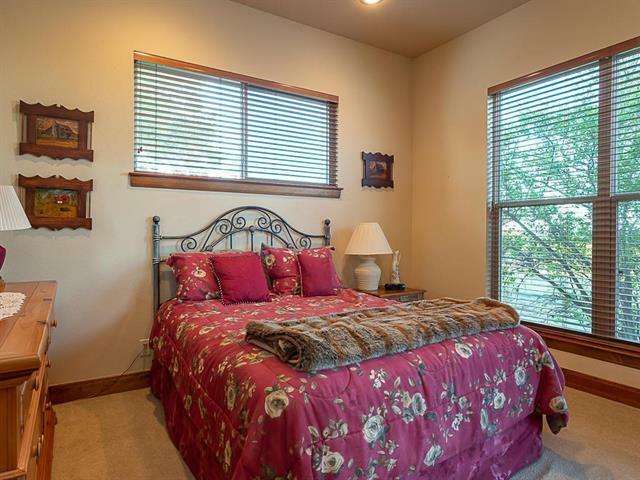 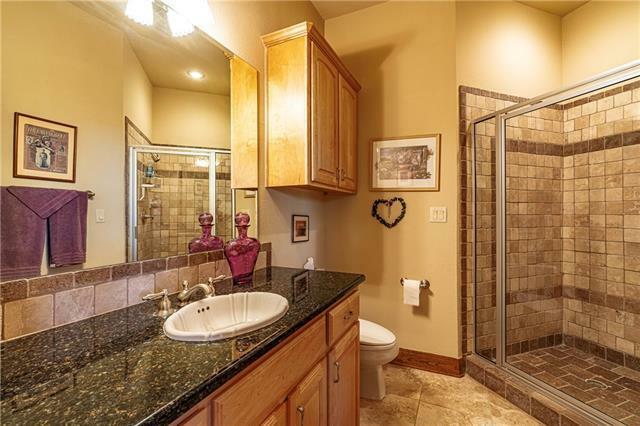 Beautiful gated community with 24 hour security.